← Newburgh Senior Center in the News! 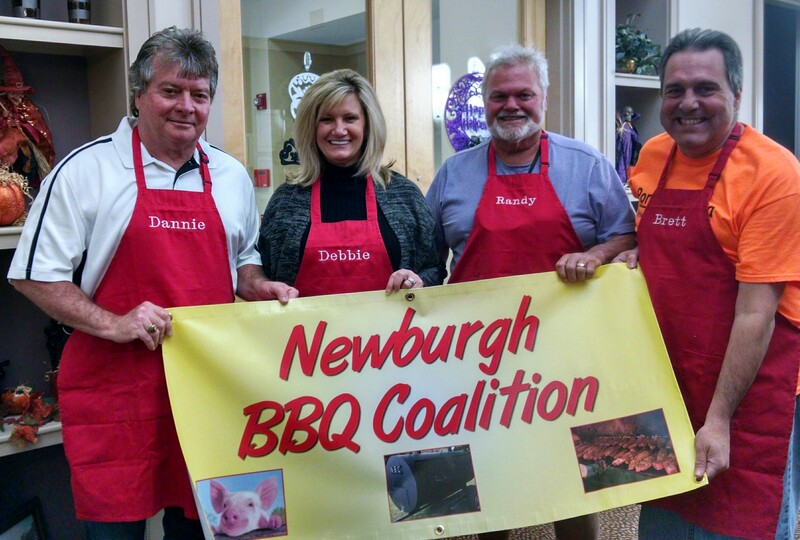 This entry was posted in Welcome and tagged baby back ribs, Newburgh, Newburgh Senior Center. Bookmark the permalink.